The 5th/6th grade students have been working on Rube Goldberg projects. 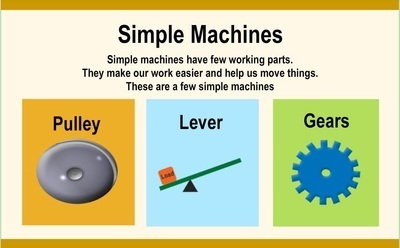 The purpose of these projects is to introduce students to simple machines, evaluate mechanical advantage, understand the transfer of energy (potential and kinetic) and to create simple machines. The final projects had to pop a balloon with seven steps from start to finish. These students did an amazing job and really enjoyed the challenge!